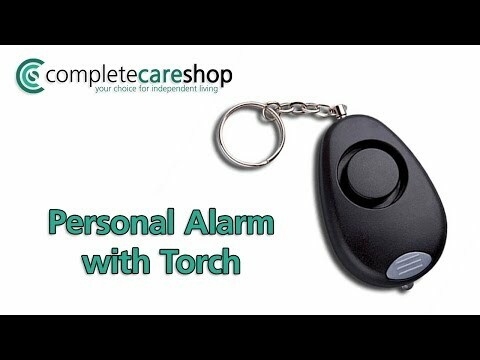 This Personal Alarm with Torch has been approved by the Police and is ideal for attracting attention if help is needed. Compact in size, it doubles up as a key ring which makes it easy to fit into a pocket or bag. The alarm is simple to activate by pulling it from the key ring and comes with a two-year warranty.